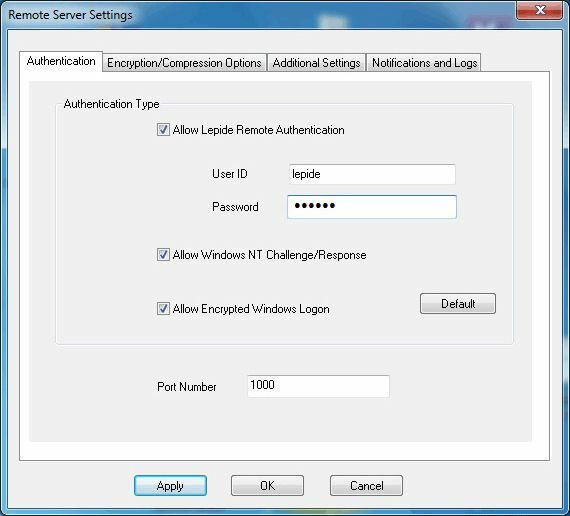 We make it simple to remote in and control any computer spread across multiple domains – if you have domain level access, using this solution you will have ability to control it. It’s particularly useful for support teams and administrators especially within multisite organizations. 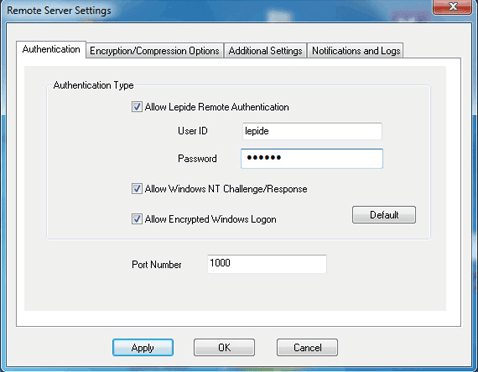 We give you complete access to control as many endpoints as you require through a centralized platform. 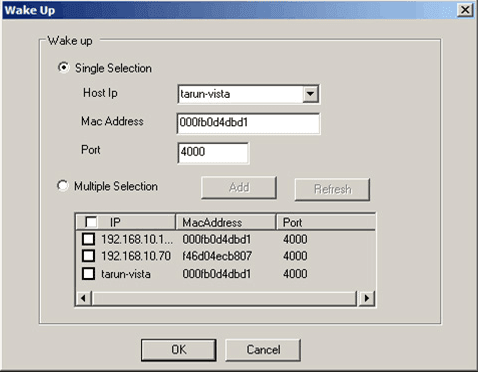 You can access Windows services on the remote computer and send wake up request to unattended computers. 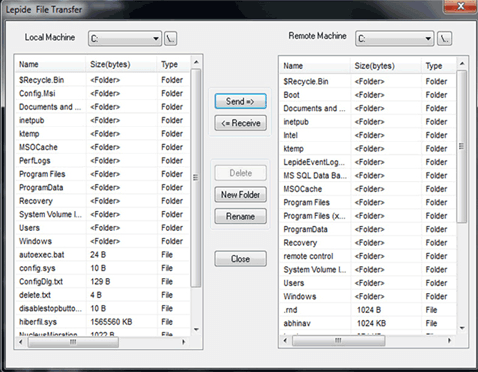 Using this utility you can also take screenshots, transfer files as if you were directly logged on to the system. It can be configured to ask for remote user's permission before a connection is established to do remote control. It allows you to compress and transfer files much quickly than conventional emailing, network sharing and other methods, and offers full encryption and compression. 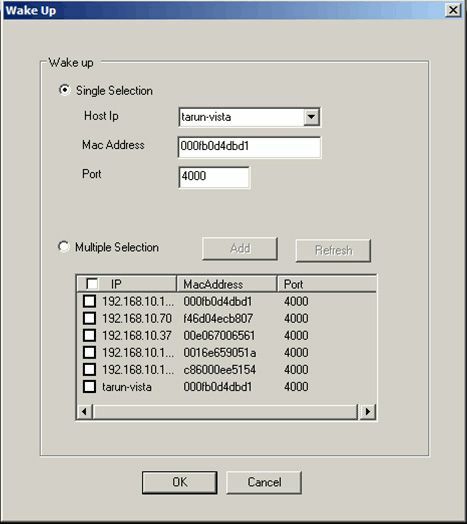 If delivers instant email notifications every time a system is remotely accessed to prevent misuse and maintain connection history.. 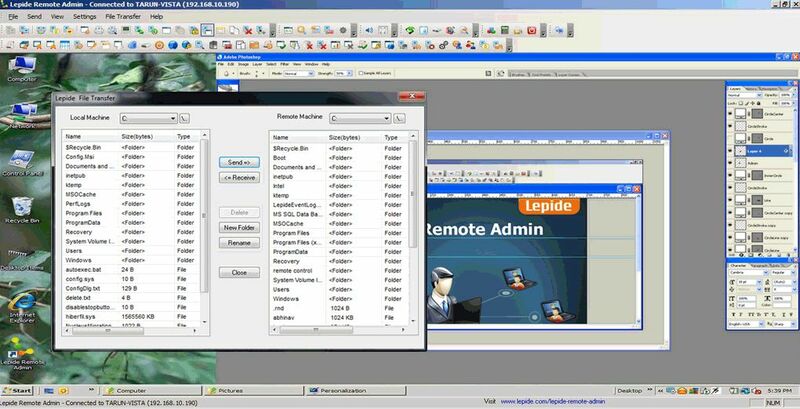 It is easier and safer to connect to remote computers using our remote admin tool. 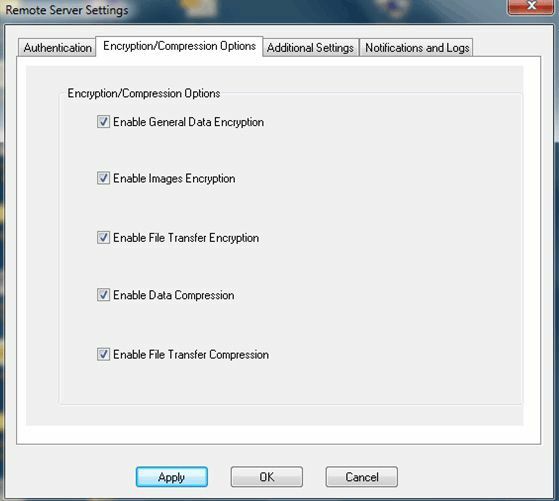 Establish seamless connection with multiple computers without any risk. Increases employee productivity by ensuring high uptime of network computers with swift issue resolution. Maintain a lean support team which will surely reduce the cost.